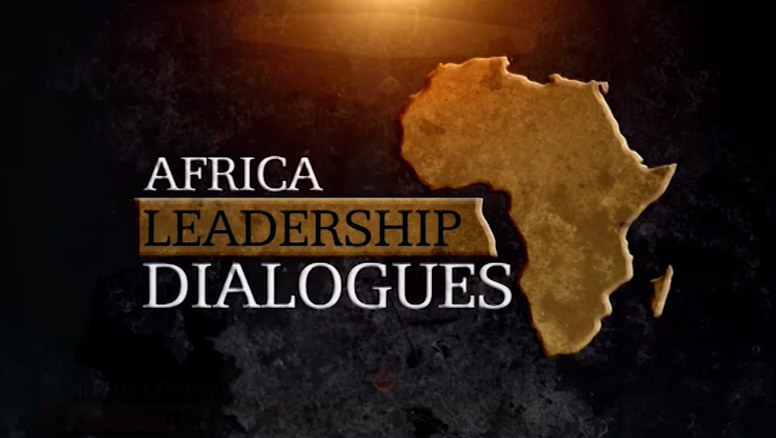 Africa Leadership Dialogues is a pan African TV show that engages with leaders, to analyze the state of the African continent and the way forward. 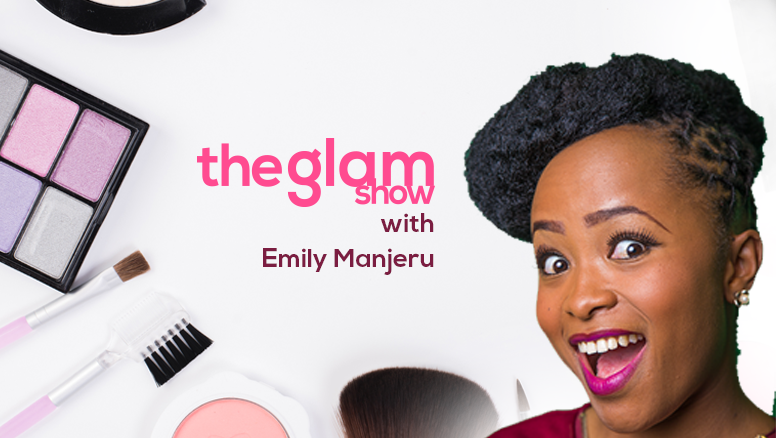 Conceptualized and hosted by Julie Gichuru this highly interactive show takes the discussion across the continent through social media where Africans get to share their views. 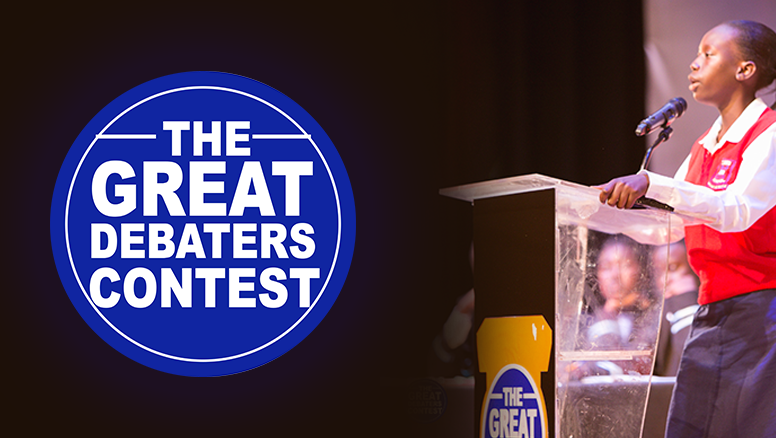 Great Debaters Contest is a program aimed to provide the youth constituency with a platform in which they can participate in peace building, national development and self-actualization. 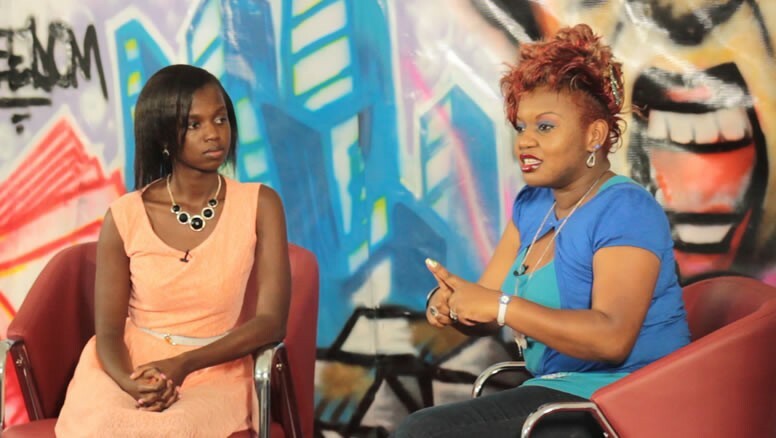 Maisha is a drama series about money, love, choices, jealousy, and betrayal. 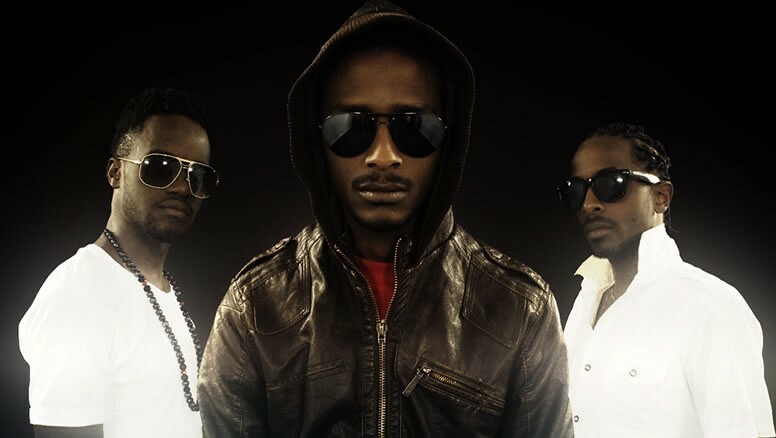 Its aim is to showcase the challenges the youth go through, that is drugs, peer pressure, school e.t.c. Arimus Media is an African production company based in Nairobi, focusing on the development of powerful and creative content in digital and multimedia production.